We offer touring pantomimes and theatre in education across England. 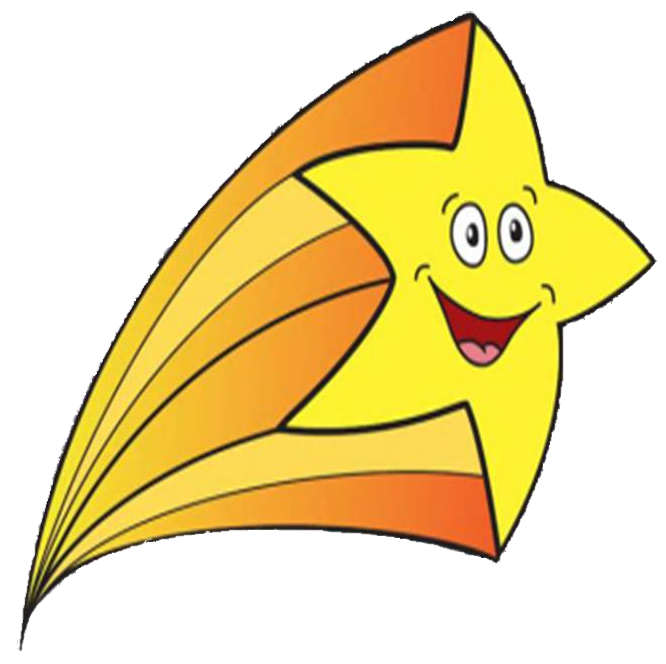 Established in 2007, we have a continuously expanding number of happy customers in schools, clubs, village halls and businesses. For Christmas 2019 we are offering three great traditional touring pantomimes plus our specialised pre-school production. Through the year we have themed shows covering important subjects e.g. Anti-bullying, Internet Safety and holiday safety. These are tailored for EYFS, KS1 & KS2. All our shows have professional actors and are equipped with a self-contained set with sound and lighting appropriate to each show. 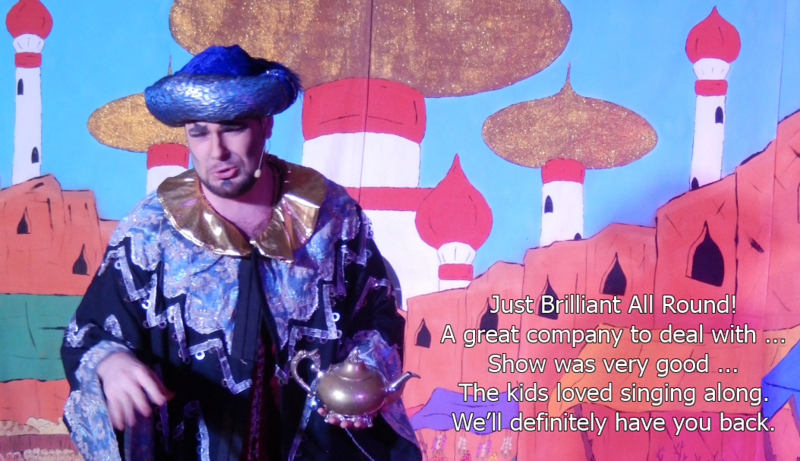 Based on customer feedback over the last 12 years, we are confident your children will love our shows.